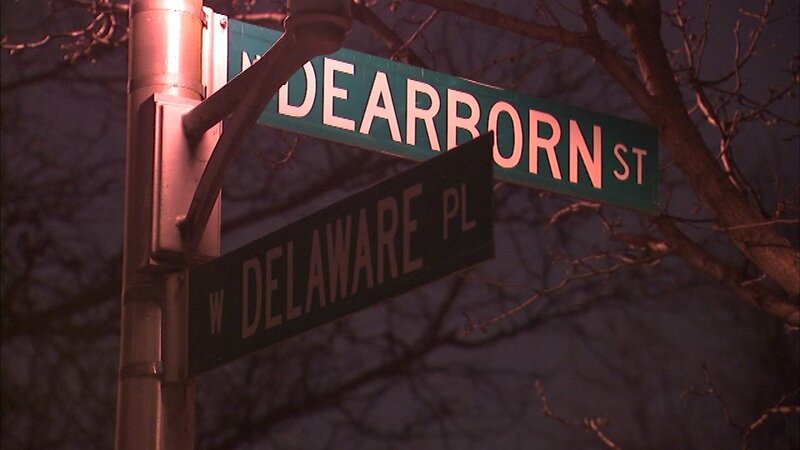 A 46-year-old man told investigators he was held at gunpoint by two men near Delaware and Dearborn on Tuesday afternoon. CHICAGO (WLS) -- Chicago police are investigating an apparent armed robbery in the Gold Coast. The robbers took the man's wallet and ran off. The victim was not injured.